Our research published in prestigious ACS Catalysis Journal with featured cover page. 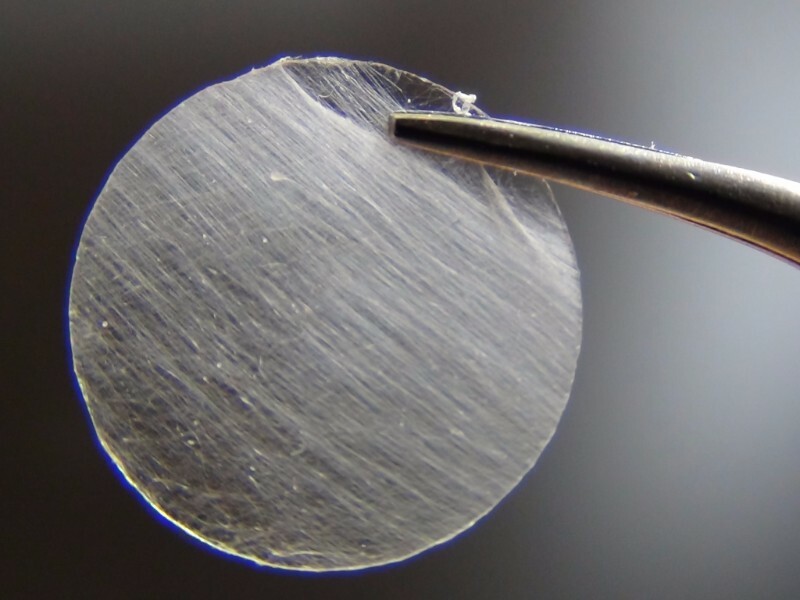 A nanofiber spool (above) produced by an ultra-fast, touch-spinning technology can produce thousands of yards of nanofibers in a matter of minutes. Developed by Sergiy Minko, UGA’s Georgia Power Professor of Fiber and Polymer Science and leader of the Nanostructured Materials Lab at UGA, this unique method allows for the production of fibers containing biological or pharmaceutical loads, including materials such as stem cells, a limitation of traditional, commercial electrospinning technology. A scalable prototype embodying the process was just developed by the licensee, Whiff LLC. Whiff is also developing prototypes and products for the magnetic spinning of nano- and micro-fibers based on another invention by Minko’s group, which may revolutionize the production of specialty fibers for use as novel materials and in the medical field. Our research published in prestigious Advanced Functional Materials Journal with featured cover page. 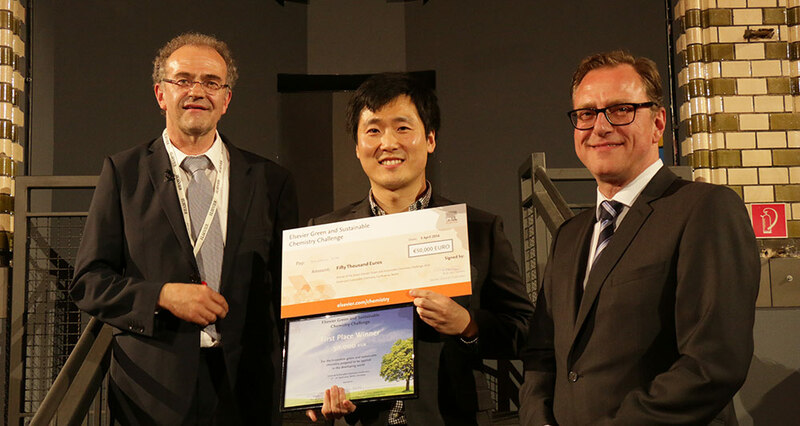 Yunsang Kim, PhD, displays the winner’s check, surrounded by Conference Chair Prof. Klaus Kümmerer, PhD (left), and Elsevier Senior Publisher Rob van Daalen. Dr. Yunsang Kim’s proposal is on the development of innovative textile dyeing technology using nanocellulosic fibers to reduce the generation of wastewater and release of toxic chemicals in dyeing process … more details here. Raha Saremi, a Ph.D. student and graduate research assistant within the textiles, merchandising and interiors department, received funds for her project that involves an environmentally friendly dyeing technique that uses nano-cellulose gels that would eliminate the need for a significant amount of water. 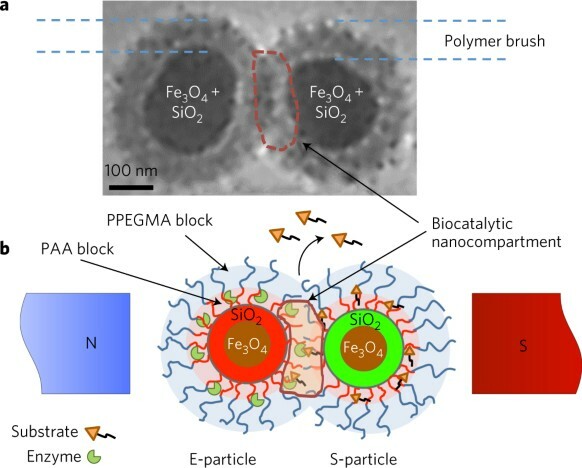 Darya Asheghali, a student in the UGA department of chemistry, received funding for her project that studies enzyme stability on PGMA (polyglycidyl methacrylate) nanofibers, which has potential implications for drug delivery and other biomedical purposes. ChemPubSoc Europe, the Asian Chemical Editorial Society (ACES), and the publisher, Wiley-VCH, acknowledged Prof. Sergiy Minko with outstanding reviewer award on September 17, 2015.